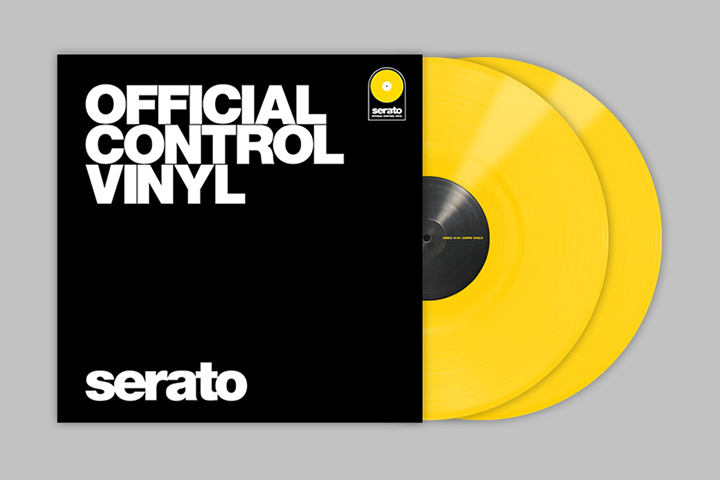 Analogue/digital DJ company Serato announce the release of the latest colour of their Official Control Vinyl; yellow. Nicknamed “Golden Boy”, this latest colourway almost looks like an official collaboration with Selfridges, however it’s ever so slightly different. This is in fact PANTONE 116 C, where as the Selfridges Yellow is PANTONE 109. Now that we’ve cleared that technical detail up… These control vinyl are 12″ and feature the newly re-mastered Serato NoiseMap Control Tone that’s 6db louder than existing pressings, giving it a more precise tracking ability. Something that all club DJs will be happy to hear about. Head over to the Serato website or into your nearest stockist to pick up a pair of these yellow birds.